Prom has served as the highlight of the school year for decades. However, many students look forward to the after party just as much as they do the dance itself. One way to make sure everyone has an unforgettable time is to hold a casino themed event. Casino parties provide a great deal of fun and excitement and can cater to a wide range of student interests. To ensure a successful night, here are a few helpful planning tips. A must-have for all casino parties is a variety of gaming options. 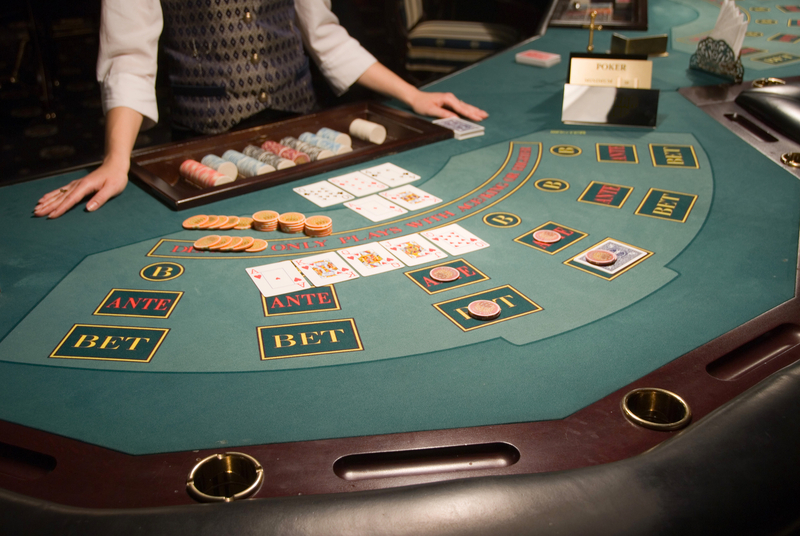 Renting authentic casino equipment will enhance the experience and ensure you have enough activities for everyone. The more entertainment choices there are, the easier it will be to keep students engaged for hours. Consider setting up slot machines, roulette wheels, and different tables featuring classic casino games, like poker, blackjack, and craps. As students arrive, give them chips to play all the games with. Make things more interesting and competitive by offering an award at the end of the night for the person who has won the most chips. Another idea is to hold an auction for prizes and allow students to bid throughout the night until a winner is announced. No event is complete without food or drinks, but keep in mind that students will have their hands busy during a casino event. Thus, finger foods that are easy to grab, such as pretzels, nuts, chips, and mini sandwiches, are typically best for casino parties. These can be placed on tables throughout the room, allowing everyone to eat at their own leisure without having to disrupt game play. A casino party is an ideal solution when it comes to organizing a safe and fun after-prom activity. Let Black Diamond Casino Events help you create a night every student will remember. They have worked with countless clients throughout Cincinnati, Columbus, Dayton, and Louisville to provide professional event planning for all occasions. They are your one-stop shop for casino game rentals, DJ service, and hosts who will ensure your theme is perfectly executed. Call (513) 469-9000 to request a quote or visit their website to see the different equipment they have available.